Tom brings over 30 years of experience starting, growing and operating national companies with a deep customer centric-approach. As former COO for a national diabetes supply, education and support company, Milam created programs for people with diabetes that served more than 100,000 members nationwide. His experience includes a Federal appointment providing advisory service to Medicare. 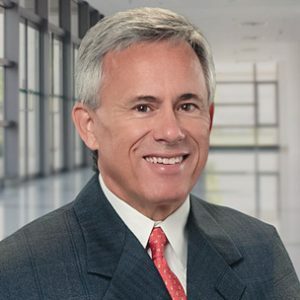 Tom also has experience assembling and working with an Advisory Board of physicians, leaders in Endocrinology, Nephrology, Ophthalmology and Internal Medicine, to guide programs with evidence-based principles. 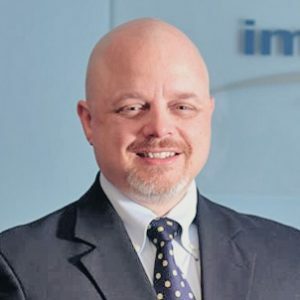 Leon is a health care executive with decades of experience in health care technology, including founding and building an NCQA-certified health informatics business that was one of just ten national service providers with certification for HEDIS reporting. Carrie launched her career in the hospitality sector before moving to the medical device arena. She brought to TrueLifeCare her excellent experience and a track record for delivering hospitable service for her clients to create the quality service and high satisfaction TLC enjoys today. Carrie is a listener, communicator and facilitator between all groups within TrueLifeCare and with our valued clients and program members. Kay is a licensed Health Education Specialist with a Masters Degree in Psychology and Education. 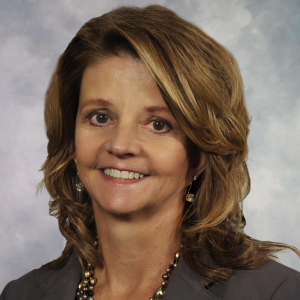 She spent the first 20 years of her career at a health engagement and education company in various sales leadership roles. 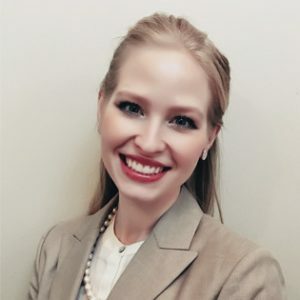 Most recently, she spent seven years as the Director at a nationally sponsored program that partners with women to make informed healthcare decisions. Working within hospital systems, she gained significant experience and expertise in implementing health and wellness programs. Her dynamic background perfectly supports the TLC mission to make a difference in the lives of people with diabetes.